Please send curriculum vitae and a cover letter to Veronica Thurston at Veronica.Thurston@va.gov. Three references may be requested later. For questions, please contact Ms. Thurston at the above email address. Applications will be reviewed as received and will be accepted until the position is filled. 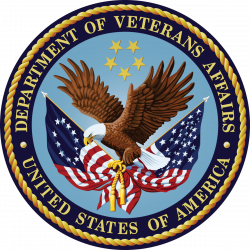 The Department of Veteran Affairs is an Equal Opportunity Employer.